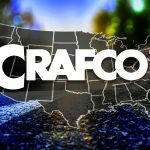 We look forward to serving you at one of our Crafco Supply Center locations. Please note that holiday hours may vary. 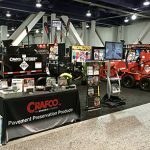 Contact your local Supply Center with any questions. 1616 E 37th St. N.